Construction: Double a line segment. Use your learning log notes and tools below. 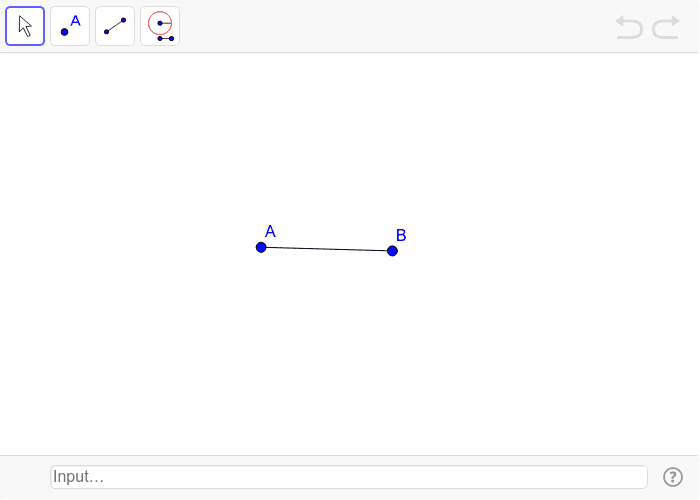 Create a line segment that is exactly twice the length of the original line segment AB.